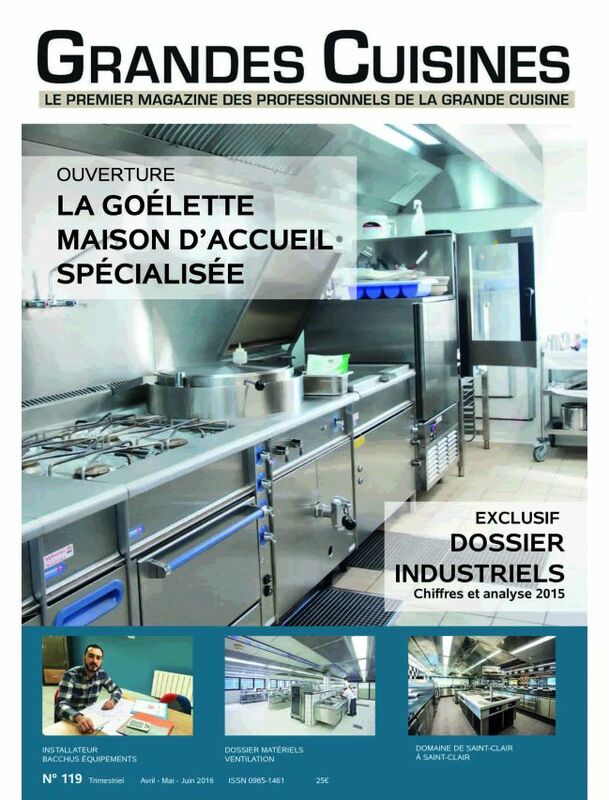 GRANDES CUISINES is a French restauration and catering quarterly magazine for professionals in France. GRANDES CUISINES is the historical gastronomy magazine of professionals in France. The magazine deals with its industry expertise with the latest innovations in equipment, kitchens achievements in commercial and institutional catering as well as news about the profession and thematic issues from design to maintenance of the equipment.